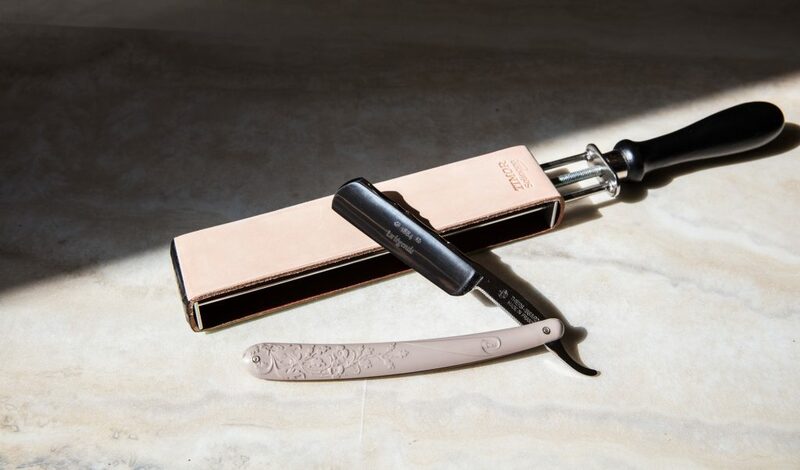 An iconic brand in the world of wet shaving, Thiers Issard creates straight razors and shaving accessories like no other. 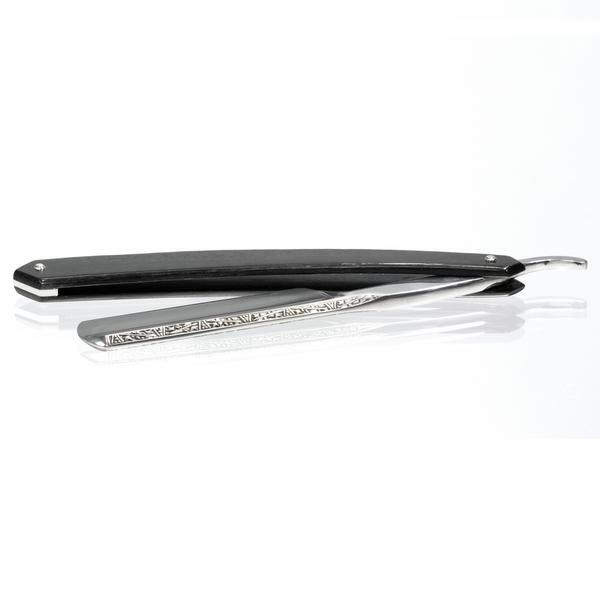 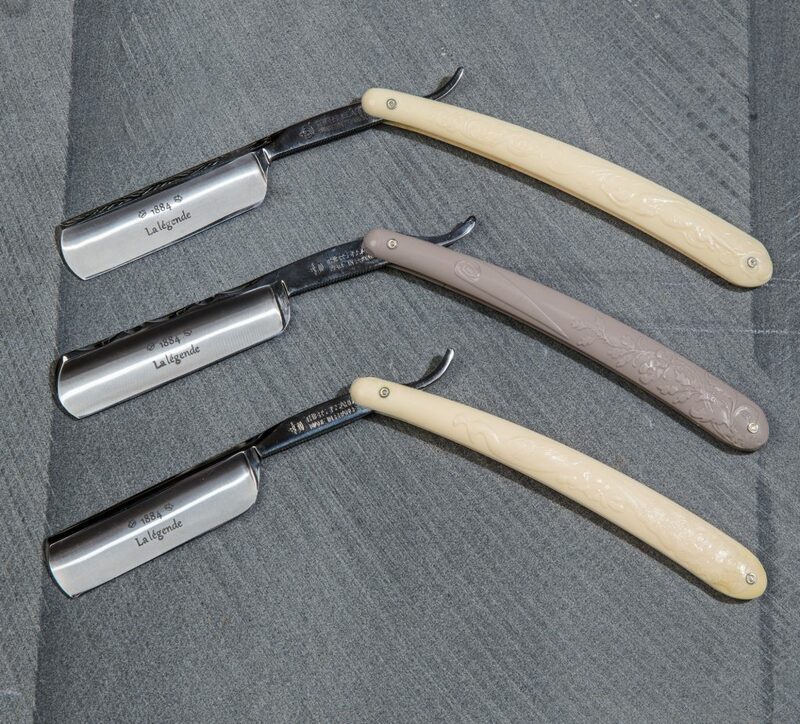 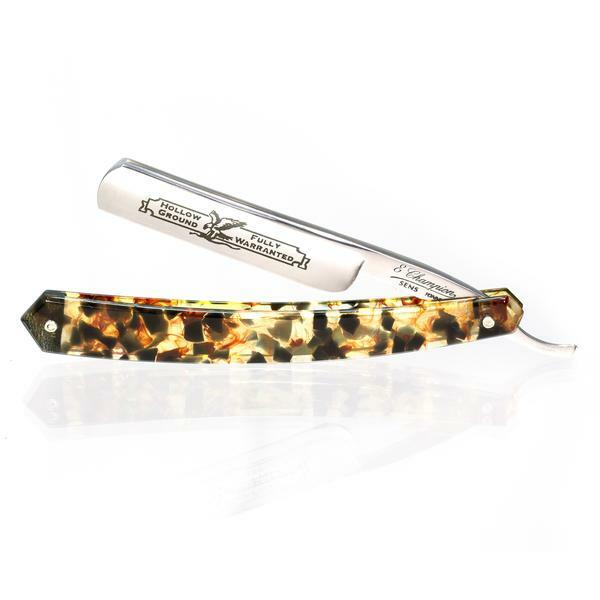 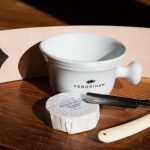 Founded in 1884 by Pierre Thiers, Thiers Issard is one of France’s most popular straight razor manufacturers. 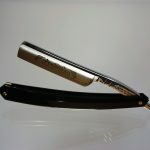 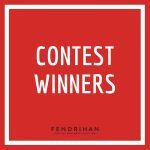 Their high-quality items are exported to nearly 30 countries worldwide and are synonymous with luxury and quality. 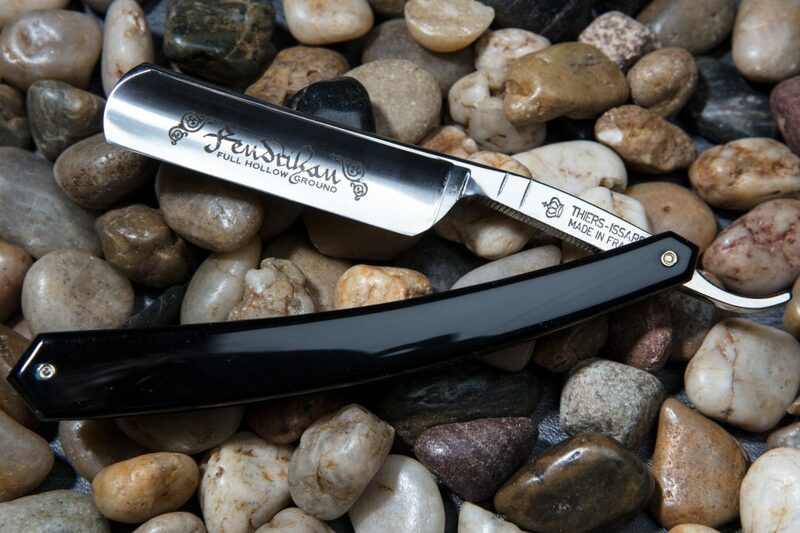 Here’s a brief look at some of their stunning pieces. 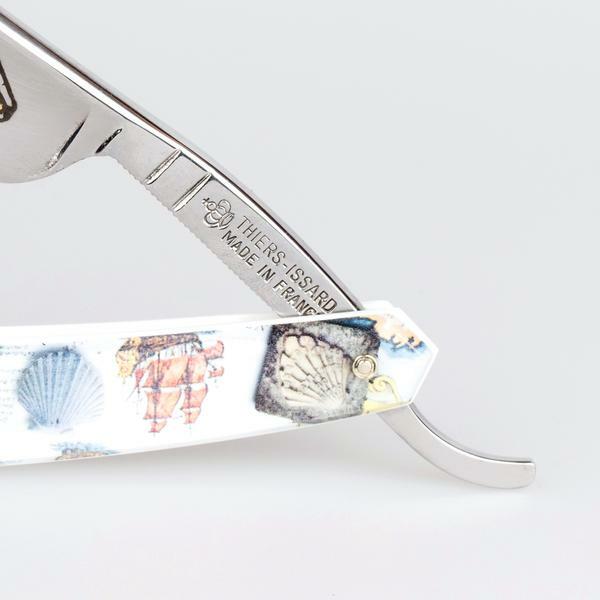 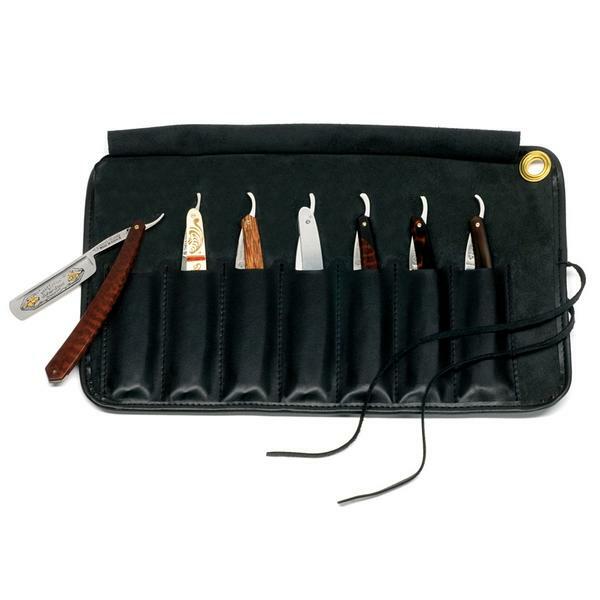 Browse our collection of Thiers Issard shaving and grooming accessories here.